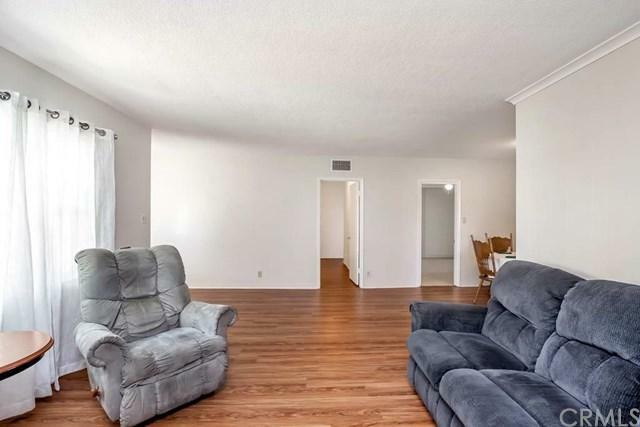 2451 Ocana Avenue, Long Beach, CA 90815 (#300968288) :: Ascent Real Estate, Inc.
Do you Need a Large Home for Your FAMILY...THIS IS IT !!! 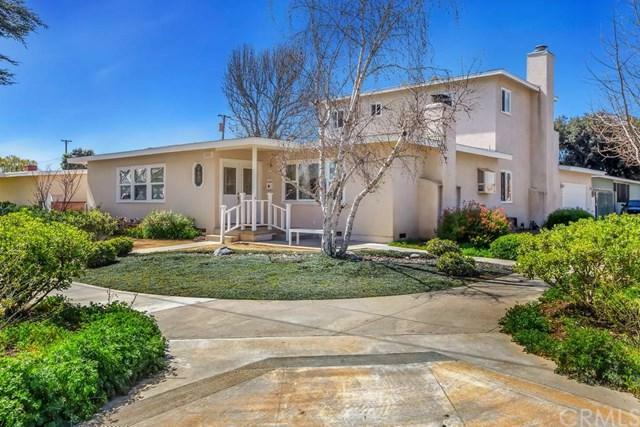 Located in one of Long Beach's Most Finest Neighborhoods.."LOS ALTOS". 2 MASTER SUITES !!! 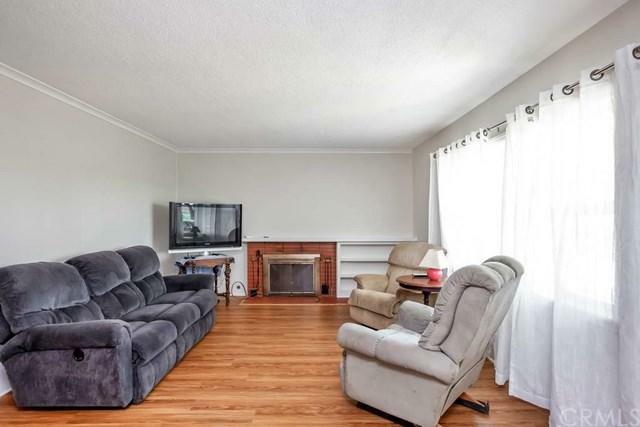 Walk into a Large Living Room with a Fireplace and Dining Room...Kitchen opens to a Family Room with a Brick Fireplace, Kitchen also enough Room for a Kitchen Table...Over Sized Master Suite with a Private Bath and Balcony. A Downstairs Master Bedroom with a Bathroom..Updated Kitchen with Quartz Counter Tops, Remodeled Bathrooms, Newer Windows, New Interior P Do you Need a Large Home for Your FAMILY...THIS IS IT !!! 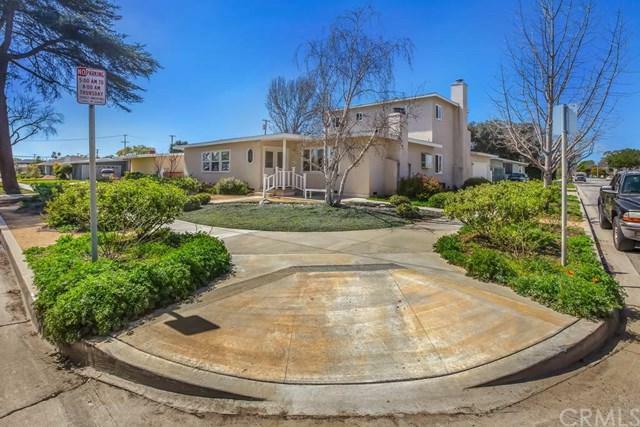 Located in one of Long Beach's Most Finest Neighborhoods.."LOS ALTOS". 2 MASTER SUITES !!! Walk into a Large Living Room with a Fireplace and Dining Room...Kitchen opens to a Family Room with a Brick Fireplace, Kitchen also enough Room for a Kitchen Table...Over Sized Master Suite with a Private Bath and Balcony. A Downstairs Master Bedroom with a Bathroom..Updated Kitchen with Quartz Counter Tops, Remodeled Bathrooms, Newer Windows, New Interior Painting... Slider Glass Door Leading to your Private Back Yard from the Family Room. 2 Car Garage, Fruit Trees, Measure for your RV PARKING !!! Low Tolerance Professionally Landscaped Front Yard.. Centrally Located Close to Schools, Parks, Shopping, Freeways, USCLB, Long Beach City College and Long Beach Airport ! THIS HOME HAS SOLAR, AND IS PAID IN FULL BY THE SELLER...For you to Enjoy !